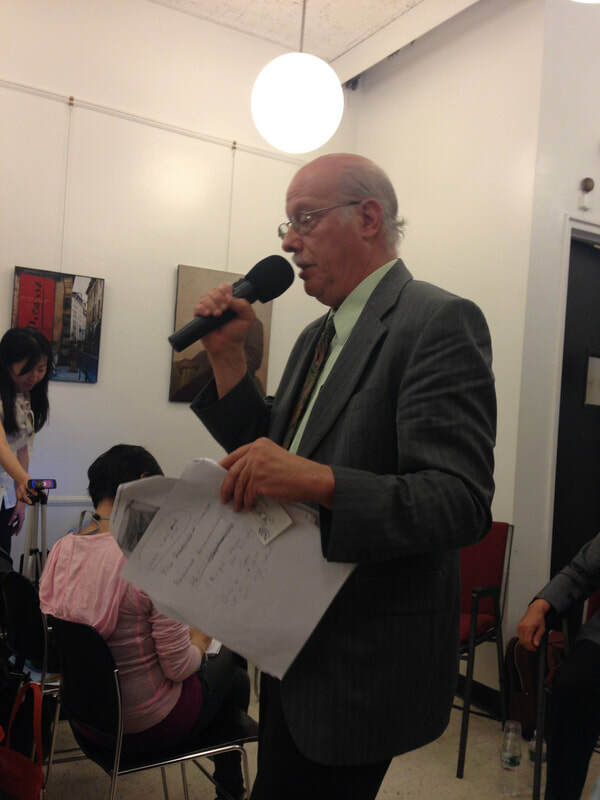 Steve Rabson is Professor Emeritus of East Asian Studies from Brown University. He received his PhD in Japanese literature from Harvard University. He teaches courses in Japanese language, and in literature both for students who can read original Japanese texts and for those who read in English translation. His courses include "Postwar Japanese Literature and Society," for all students, which presents fiction and poetry on such subjects as World War II in retrospect, the status of women, minorities, and "modern" versus "postmodern." His course "Reading Japan's Popular Press," for those who can read original texts, also presents articles on minorities and the status of women, and on Japan's internationally influential youth culture. His research is in modern Japanese literature, especially works depicting war, its aftermath, and the experiences of women and minorities. His books are Okinawa: Two Postwar Novellas (Institute of East Asian Studies, University of California Berkeley, 1989, reprinted 1996), Righteous Cause or Tragic Folly: Changing Views of War in Modern Japanese Poetry (Center for Japanese Studies, University of Michigan, 1998) and Southern Exposure: Modern Japanese Literature from Okinawa (co-edited with Michael Molasky; University of Hawaii Press, 2000). He was stationed at Henoko, Okinawa as a U.S. Army draftee in 1967-68, and is an Asia-Pacific Journal contributing editor.